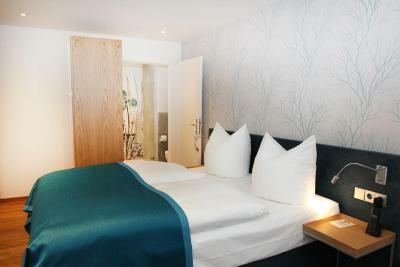 Lock in a great price for Hotel Am Schloss – rated 8.7 by recent guests! Location and view were wonderful with our room being almost on the top floor. We could see the Schloß from our room, and the newer part of the University area from the windows on the other side of our room. Our room number 20 was spacious and both decorated and laid out in a very charming and useful way, with views down to the inner city jumble of rooftops. Very comfortable and clean room. The hotel has great ambiance and the staff members were pleasant and helpful. Centrally located and very near the old town and the train station (although it’s an uphill walk over cobbled streets, so don’t try to walk it if you have baggage). The room was tasteful with an excellent view and a good quality breakfast was included. I loved the location of the hotel. The room didn’t have ac, but the nights we were there were quite cool so I just left the windows open. It was wonderful waking up to the sounds of the birds, and with a little balcony I was able to photograph the morning and evening sky! 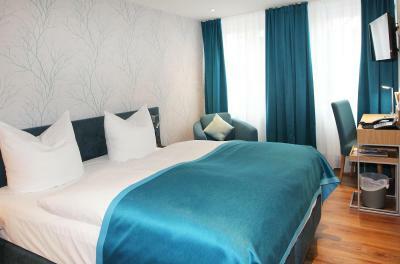 The hotel is the closest of all to the University. 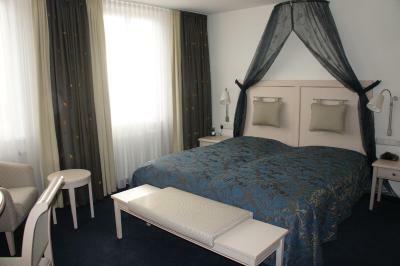 This 3-star-superior hotel in Tübingen offers a quiet location directly beside the Schloss Hohentübingen castle. 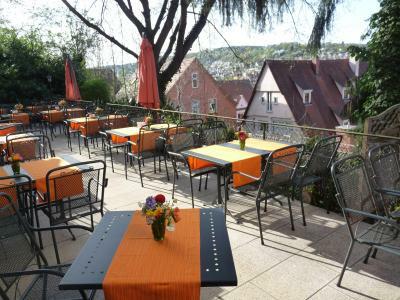 It provides great views of the old town, traditional Swabian food, and Wi-Fi. 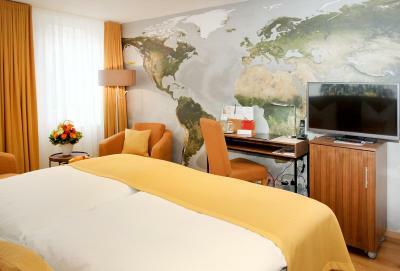 Each of the rooms at the Hotel Am Schloss has a different design. They all include cable TV and a private bathrooms. Rich breakfast buffets are available at the Am Schloss. 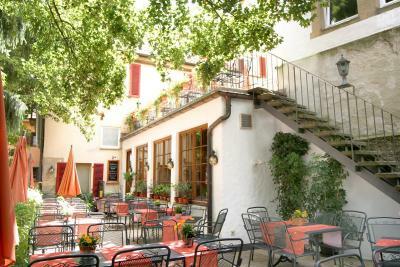 The Mauganeschtle restaurant serves popular Tübingen dishes and seasonal meals. A variety of wines are also on offer. A Tesla charging station is provided. 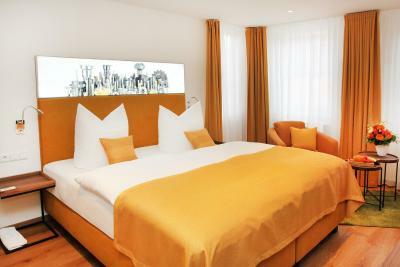 The Hotel Am Schloss is only a 2-minute walk from Tübingen’s historic market square. 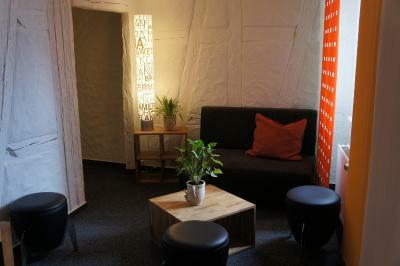 The Eberhard Karls Universität university is also just a 10-minute walk away. 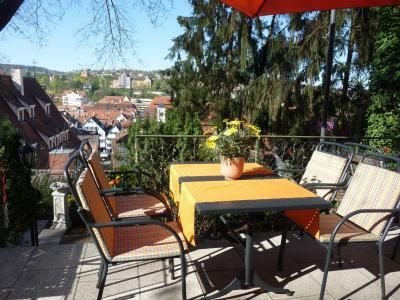 This property also has one of the top-rated locations in Tübingen! Guests are happier about it compared to other properties in the area. 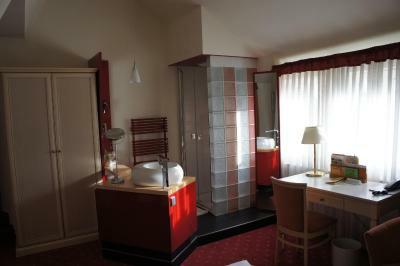 Homelike room featuring a TV, 2-yard long bed, desk and a private bathroom with toiletries and a hairdryer. 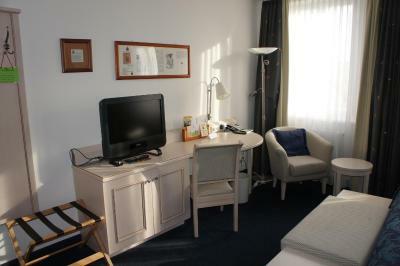 Homelike room featuring a TV, a 2-yard long bed, desk and a private bathroom with toiletries and a hairdryer. Bedding was too hot even when sleeping with the windows open. 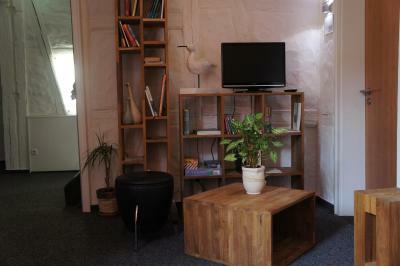 Great location in the old town of Tübingen. The way is uphill to the castle, nice view from the hotel. 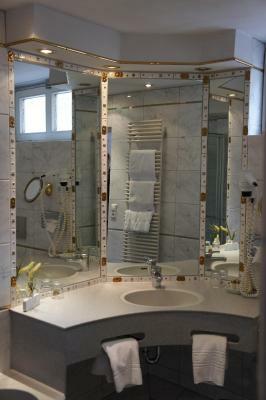 Rooms are comfortable and modern with big bathroom. Lots of choice for breakfast and friendly personnel. 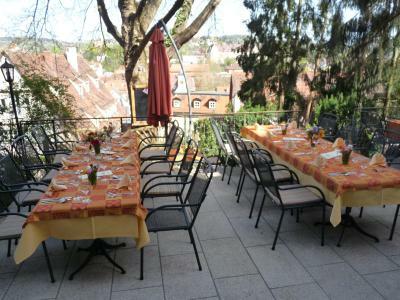 A very nice and quiet location, easy to reach on foot without a car if you are a good walker up the hill and on cobblestone - you'll be reward with a beautiful view across town. The hotel is very nice and clean. it is perfect for a business stay or a weekend to this little town. the rate is a bit high, but not outside of the regular range for hotels in Germany. Breakfast was wonderful and service very friendly. Bathroom was clean and luxurious. The room was in a separate building 50 metres away, an old building with uneven floors. The room was fine, and breakfast was good. The hotel is in the middle of the old town, so the only noise is from people exiting the local pubs and restaurants after a night out. No lift with rooms on four floors! Could not find a smoke sensor in the room.